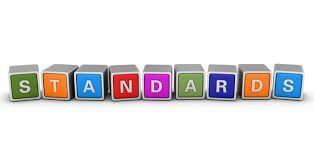 The objective of the Standards and Alignment Committee is to educate the Montessori community regarding the Colorado Academic Standards and how Montessori materials and lessons align to these standards. In addition we will provide members of the Colorado Montessori Association with access to comprehensive documents including a complete alignment of Montessori curriculum to the Colorado Academic Standards of 2012. These documents will be formatted so that they can be easily modified to meet each individual school’s needs and support existing and new public and private Montessori schools in their efforts to meet state expectations for students and comply with public school district accountability requirements. The committee will also complete any updates as standards are changed over time.